After having forged the Internet with his bare hands Tim Berners-Lee has cast his attention to the trolls of the world, launching a new “Contract for the Web” that aims to protect people’s rights and freedoms on the internet. 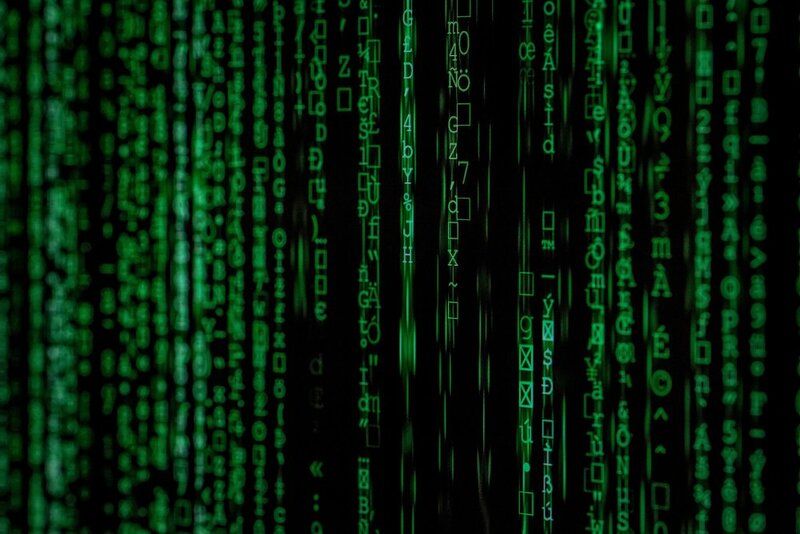 More than 50 organisations have already signed the contract, showing their commitment against against online abuse, discrimination, political manipulation and other digital ills. The White House is yet to sign. Comment piece of the week: Cry SEO a river? 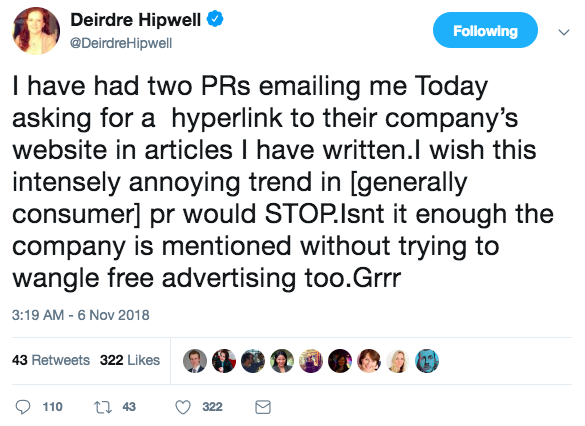 Bravo to The Times’ Deirdre Hipwell who called out PRs for asking her to insert links to their companies’ websites into her well-written words. Are mere brand mentions in high-indexing press not enough in today’s world? Should journalists be more mindful when writing in a digital world? Do the general public really need another link to a product’s website? Should PRs leave journalists alone to get on with their jobs? Should journalists really be giving out free PR? YOU DECIDE. We already have, clearly. Coconut, the mobile account for freelancers, has smashed its fundraising target, hitting £682,000 in just 24 hours through Crowdcube. Designed for the UK’s growing freelance and self-employed workforce, the platform’s original target was a cool half mill, but with 27 days left who knows how much they’ll raise. Want to get involved? Click here.